Newly refurbished to a high spec, this amazing home is just a joy to live in! 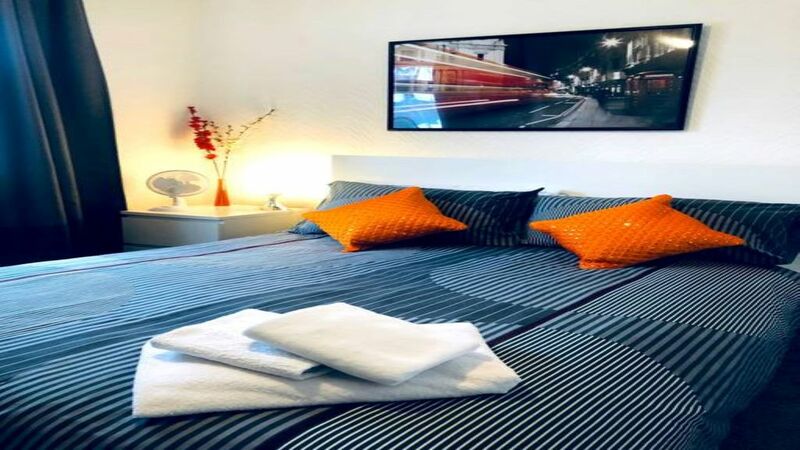 The house is located in a very quiet and convenient location, really close to Heathrow and readily accessible by multiple bus routes and 5 min drive to both Ashford train and Hatton Cross tube stations. It is a 5 min walk to Stanwell High street with multiple cuisine takeaways, Sainsbury and Tesco at hand. The house is perfectly located for access to Heathrow and exploring London. The room is clean and spacious. It is cosy and ideal to unwind after a hard days work or exploration of London. The space has all the essentials such as coffee, tea, sugar. There is a fast (fibre broadband) internet connection. The house is located in a very convenient location, really close to Heathrow and readily accessible by multiple bus routes and 5 min drive to both Ashford train and Hatton Cross tube stations. It is a 5 min walk to Stanwell High street with multiple cuisine takeaways, Sainsbury and Tesco at hand. Guest access is from a common door to the house and then up the stairs to Room. You will have the whole house to yourselves. We live only a couple of roads away from this house, so can come over to meet you or answer any questions or help if you need. Windsor Town is a short train ride away which has Windsor Castle. Kingston upon Thames is a short bus ride away which has the beautiful Hampton Court Palace. Ashford Surrey train station which is a 10 min walk will take you direct into Waterloo the heart of London. You can also get to London by tube from Hatton cross Station that is 10 min bus ride away.